Police complained that more than 120 officers were injured (one had a bruise on his arm) and some 86 demonstrators were violently arrested during popular defence in the German capital which mercenary police complained was ‘the most aggressive and violent resistance in the last five years’. 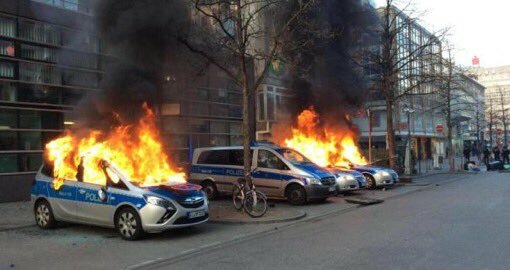 Berlin state propaganda officials said in a statement Sunday ‘evil leftist protesters threw bottles, cobble stones and fireworks at the, attacking officers in full protective riot gear and hurt them with fists and kicks’. They declined to say how many brave demonstrators were hurt by the 1000’s of ‘overzealous’ fully armed hysterical police on overtime double-pay. The day’s headlines went planetwide on commercial media ..”Anarchist terrorists hurt over120 nice innocent Policemen’‘. 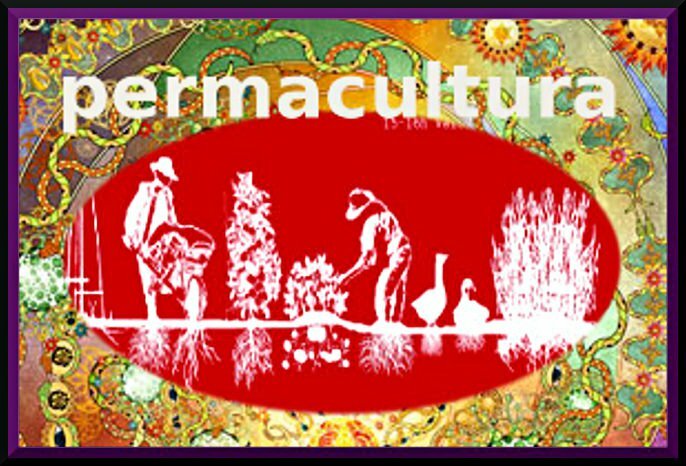 In short a confrontation between a heroic voluntary movement of humane common sense and the well paid agents of the insane capitalist machine rushing us all to the cliffs of war, economic collapse and planetary ecocide. Police riot units, many of them inebriated and apparently drugged, were drafted into Berlin from all over of Germany. The agitated standoff resulted in multiple injuries and arrests. An estimated 7,000 amazingly brave people resisted the onslaught in the Friedrichshain and Kreuzberg neighborhoods on Saturday and during the night that followed. They were opposed at least 1,800 attacking mercenaries all armed to the teeth. Police units came to the German capital from at least four different federal parts of Germany. 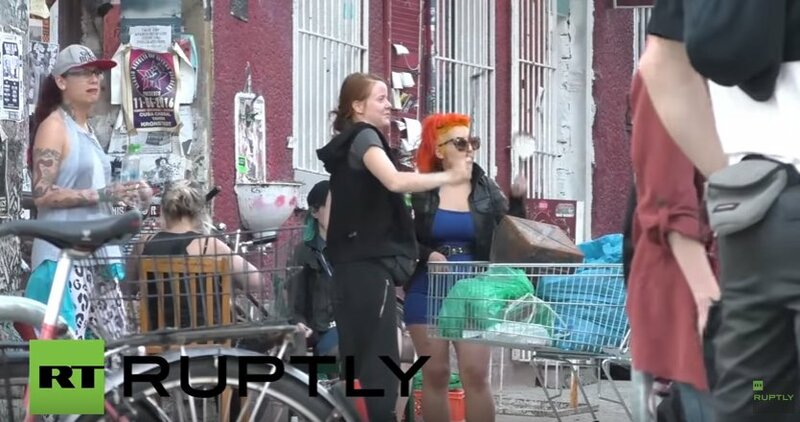 The protestors in Berlin met near the iconic Rigaer Strasse occupied social center, which recently has been monitored 24/7 by police as a popular get-together location. 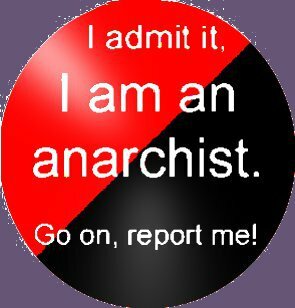 The activists were banging pots and pans, Spanish style, and shouting:“Get the piggies out of the Rigaer!” Deutsche Welle reported. The resisters put out a banner, saying: “You have sold the entire city”, outside the Rigaer Strasse meeting point. At the peak of the clashes, the courageous defenders were accused of damaging vehicles of the attacking army of police and allegedly ”broke windows in a number of stores”. Police then attacked the local people with tear gas, and violently kidnapped and are holding in cells at least 86 people for defending their beliefs and livelihoods. Although police declared their offensive over by 11 pm, there were reportedly clashes with the occupying forces late into the night, with paramedics busy providing medical assistance to blood-stained police officers and protesters alike. The confrontation in Friedrichshain neighborhood, a cultural and nightlife center in the German capital, has been brewing for years. 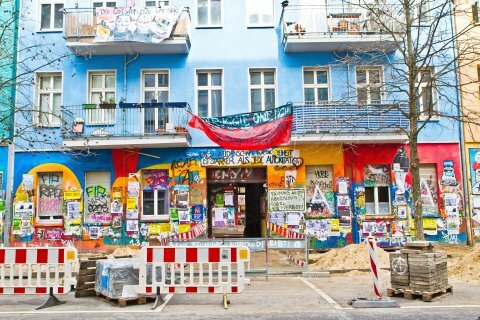 The municipal authorities have been trying but failed to destroy the autonomous center at Rigaer Strasse and expel progressive leftist squatters and their supporters, who have illustrated that another world is possible in the face of massive property speculation that is annihalating their way of life, and have openly called for self defense over the last weeks. 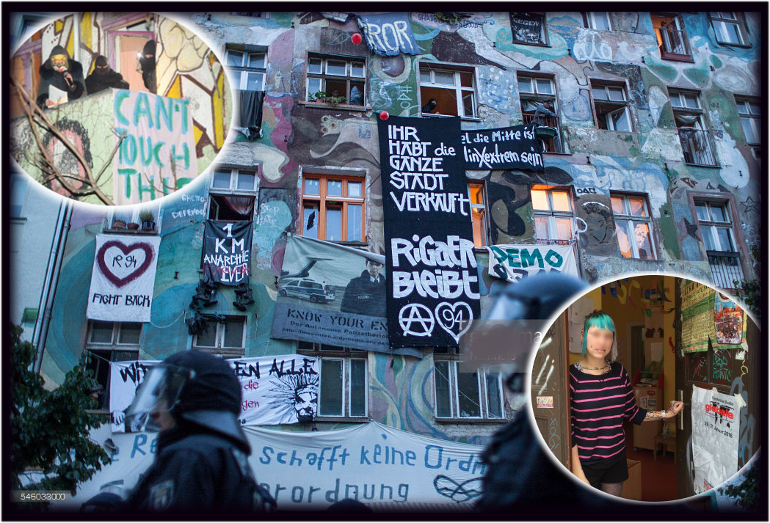 The activists also strongly opposed the constant presence of police surveillance 24/7 around the Freidrichshain meeting place. 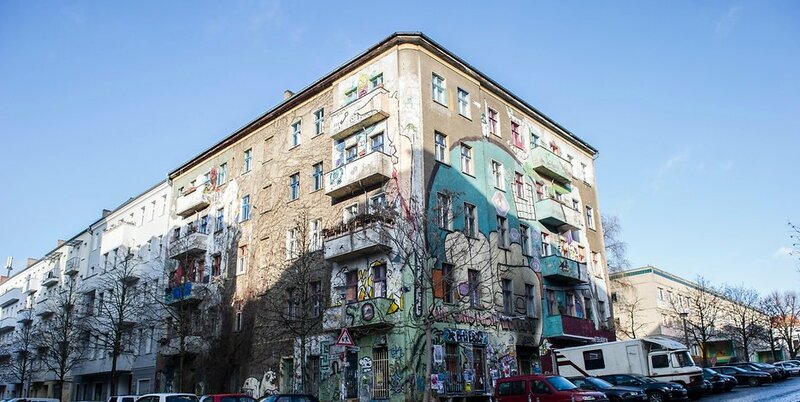 Berlin Mayor Michael Müller, a center-left Social Democrat, proposed a peaceful option so that the market speculation and gentrification could do its dirty work, and invited the residents of the Rigaer Strasse squatters to sell out their movement at the negotiation table. The mayor’s center-right Christian Democrat opponents argued the city is too soft on eradicating the brave and selfless heroes of the ”violent and evil extreme left” across Germany. 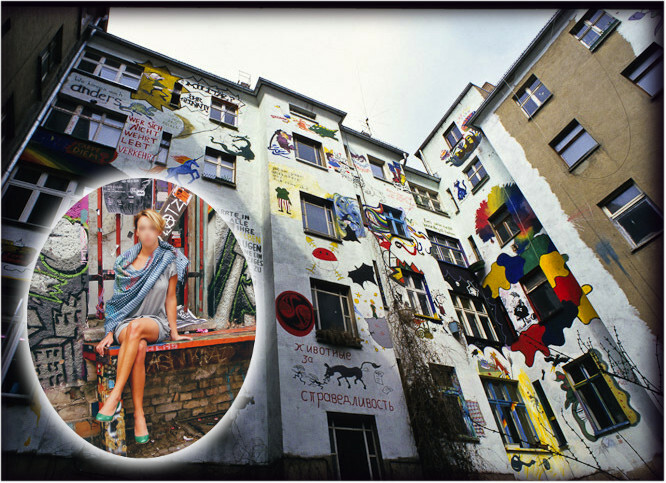 ”We had an appointment at Alten Jakobstrasse to make our anger at exclusion, expulsion and control visible with paint, stones and fire, as well as our disgust for a city for the rich. The targets of our action were ‘Fellini Residences’, a new luxury homes complex under construction by the Patrizia building company, their office in the yard, another office of the company, a Vattenfall processing plant, several luxury cars, a hotel and a supermarket. We secured our withdrawal with two barricades in flames and four-pointed nails. 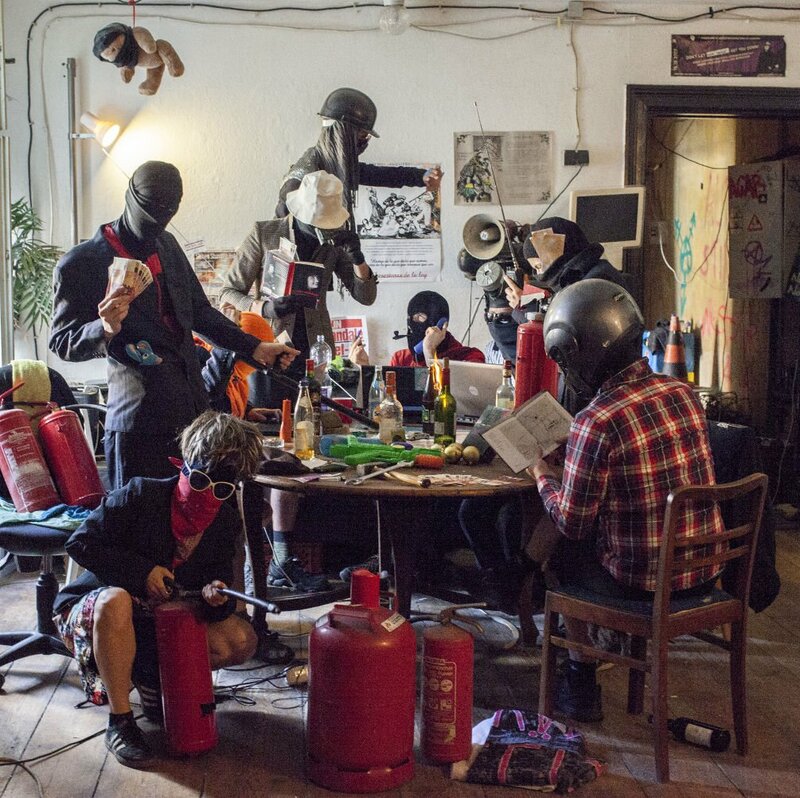 ”While some enjoy ‘a sentimental staging of Italian quality of life’ in their apartments, the rabble are kept at bay through surveillance cameras. While some celebrate the increase in property value, others remain in fear of forced eviction. 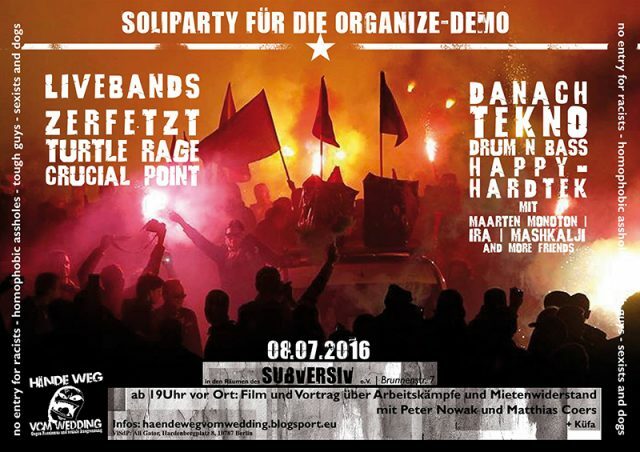 Those who organize themselves outside the logic of exploitation and take possession of urban spaces will be met with police truncheons, as recently happened during a Kurdish street party in Kreuzberg and in repeated squatting attempts for a social centre. The ‘dirty,evil anarcha feminists’ in a mock-up satire photo, illustrating how the far right German press portray them. ”As long as there are profits in the housing area our initiative will be sabotage and destruction. Every eviction has its price! Translated from German to Italian by mc, prison of Salez, CH. 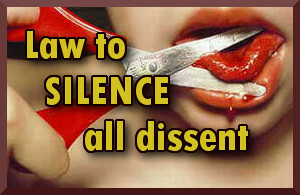 Translated from Italian by act for freedom now! 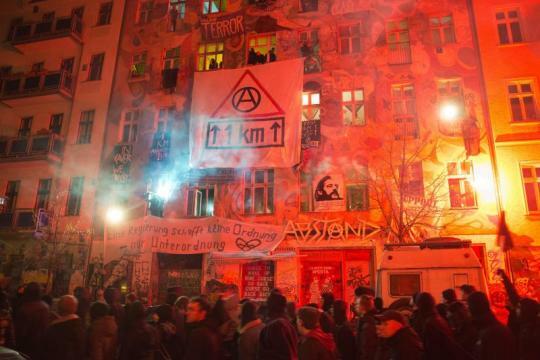 Left-wing extremists and police have clashed in Berlin after months of tension. Some 1,800 officers were on duty to patrol demonstrators upset with the constant police presence outside a popular left-wing meeting point. An anti-authoritarian left-wing demonstration in Berlin ended with multiple injuries and arrests on Saturday night after protesters clashed with police in the Friedrichshain neighborhood. 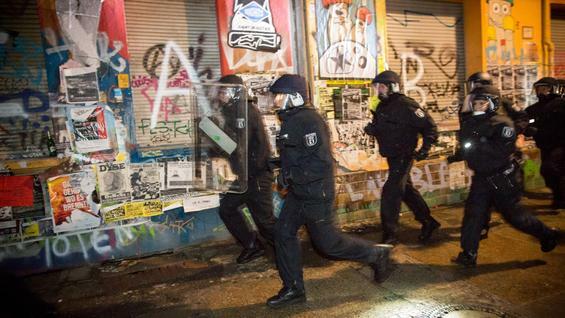 Despite deploying some 1,800 security personnel there and in neighboring Kreuzberg, paramedics still found themselves tending to bloodied officers and demonstrators alike. 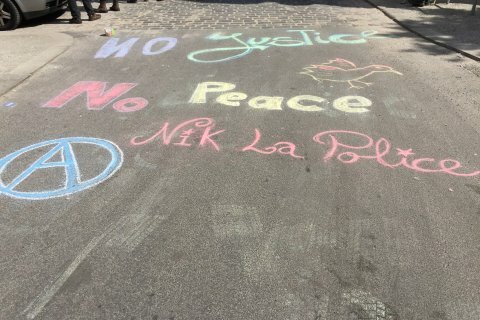 Some 2,000 leftist radicals had gathered for the express purpose of protesting the constant police presence outside a house they use as a meeting point. They began banging pots and pans with spoons and shouting “Get the pigs out of the Rigaer!” referring to the street in Berlin where their gathering point is located. As tensions with the police escalated, they began setting off fireworks in the direction of the officers . Authorities have said they will give the public more details in a press conference on Sunday. .‘You have sold the entire city’ says a banner outside the Rigaer Strasse location.